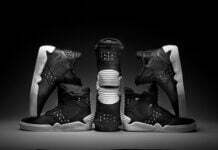 Joining the “Cool” Supra Skytop is a matching version of Chad Muska’s most recent signature silhouette – the Skytop III. 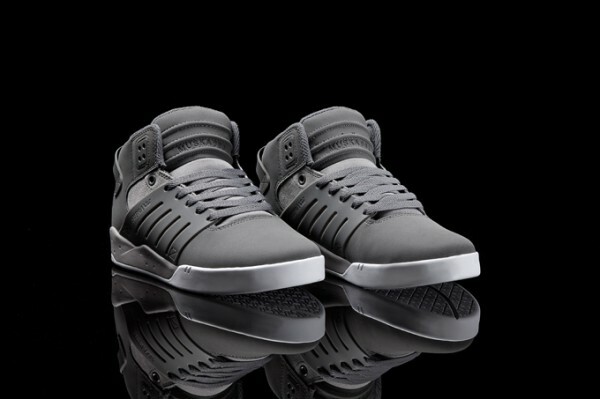 The cool grey treatment on the Skytop III “Cool” imparts a light and soothing quality to this dynamic silhouette. 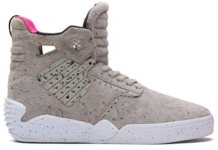 The upper is constructed of light grey suede and a pleasingly smooth grey trubuck. 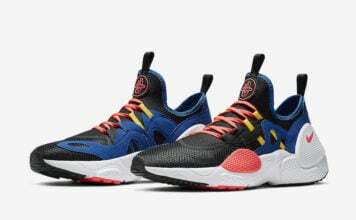 The collar is padded with grey mesh lining and the white rubber outsole is enhanced by a light grey, light weight, SUPRAFOAM midsole that provides comfort and impact protection. 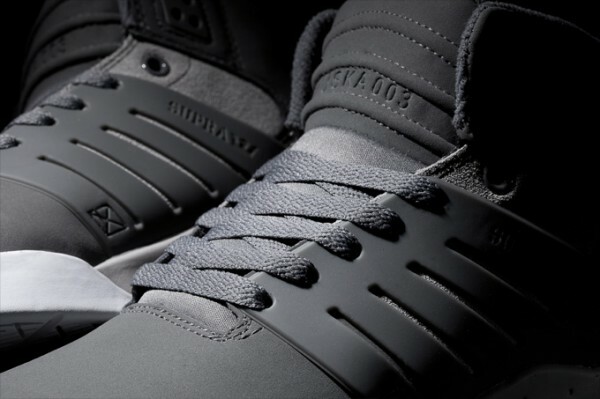 The Skytop III “Cool” is available at fine SUPRA retailers worldwide, and suprafootwear.com.